Square Enix has announced that Octopath Traveler, available exclusively for Nintendo Switch since July 2018, will be released on PC via Steam on 7 June. 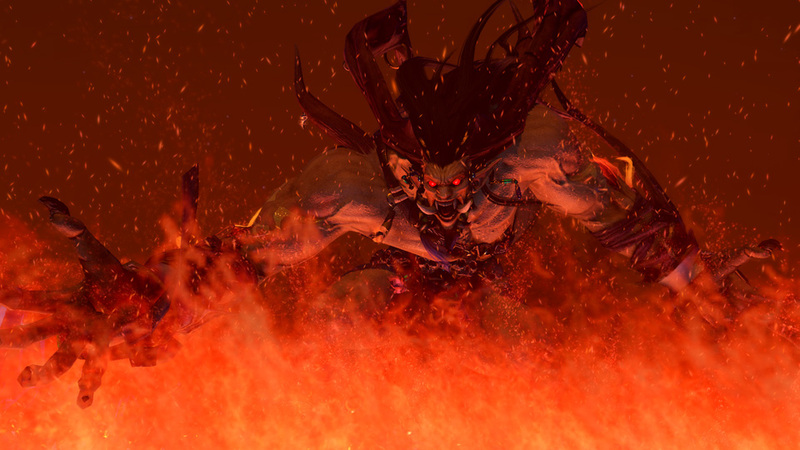 This announcement was made on Twitter and Square Enix also has released a trailer. You can check out the official Steam page here. 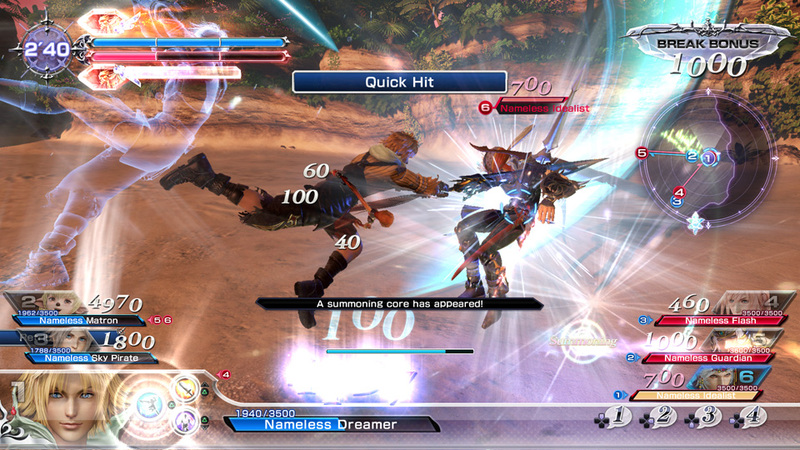 Square Enix has recently announced on the official Final Fantasy website that Nintendo Switch and Xbox One owners can starting playing Final Fantasy X / X-2 HD Remaster on 16 April 2019 and Final Fantasy XII: The Zodiac Age on 30 April 2019. 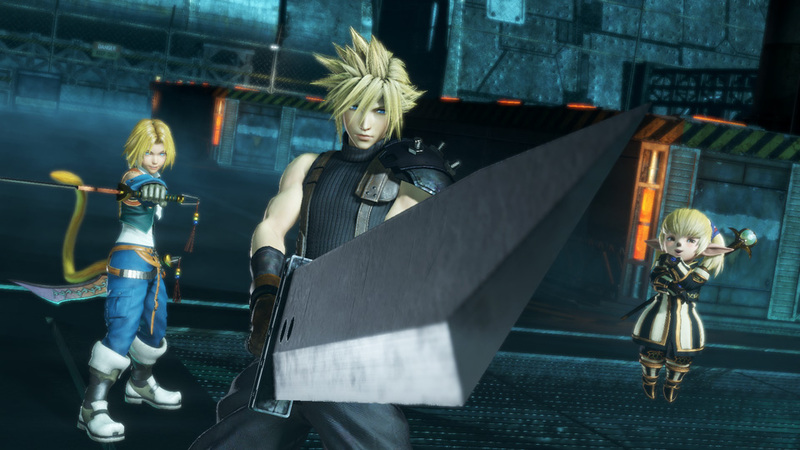 In September 2018 Square Enix announced that Final Fantasy VII, Final Fantasy IX, Final Fantasy X, Final Fantasy X-2 and Final Fantasy XII will be released on Nintendo Switch and Xbox One in 2019. When Final Fantasy VII and Final Fantasy IX will be released has not been announced. Final Fantasy X was released back in 2001 on the PlayStation 2 with its sequel Final Fantasy X-2 in 2003. Both games got a HD remaster (Final Fantasy X / X-2 HD Remaster) in 2013 on the PlayStation 3 and PlayStation Vita. In 2015 a PlayStation 4 version was released and in 2016 the PC version. 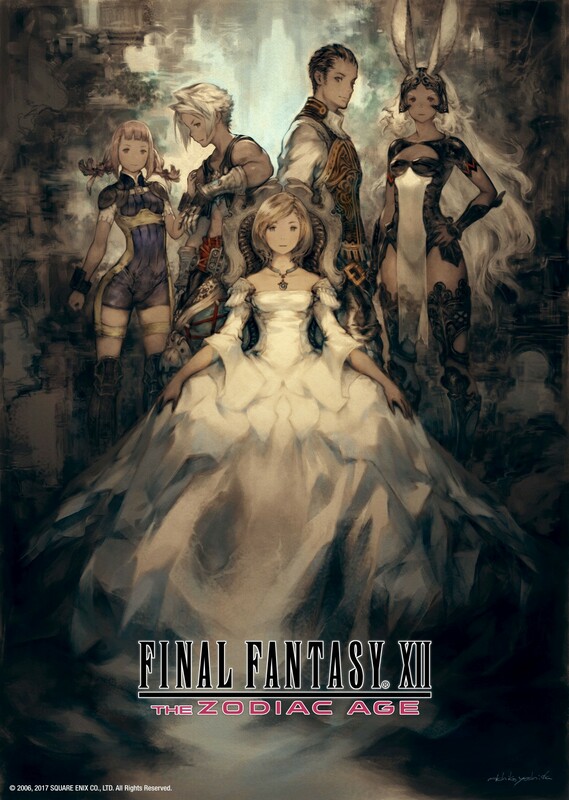 Final Fantasy XII was released back in 2006, the last Final Fantasy on the PlayStation 2. In 2017 the game got a HD remaster called Final Fantasy XII: The Zodiac Age on PlayStation 4. 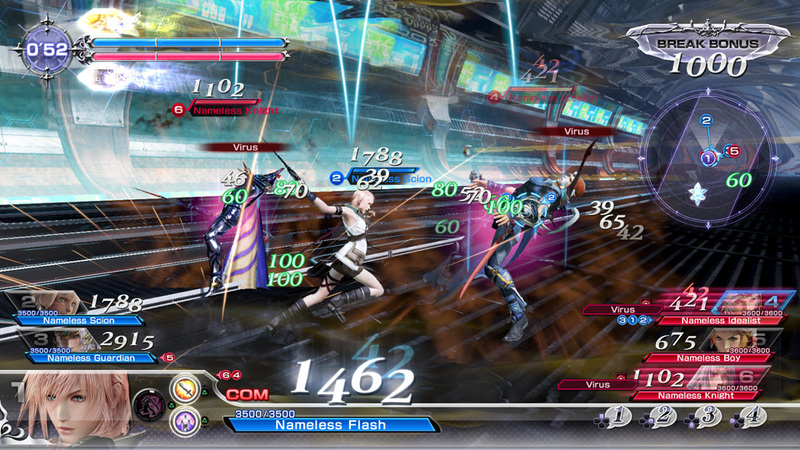 In February 2018 the PC version was released.